Serenity Empire Personal Care Home is committed to providing a serene environment for our residents where they are cared for and loved. We have two care homes located in Douglasville, Georgia and Fairburn, Georgia. 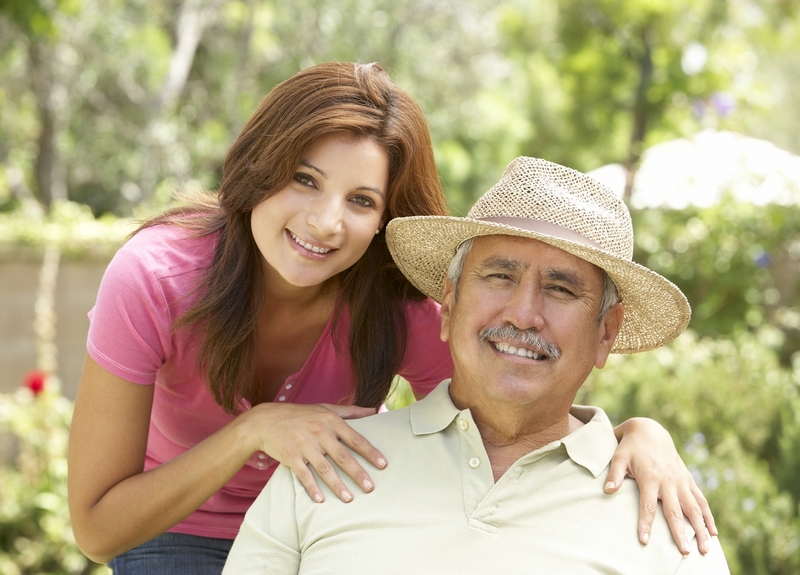 We understand that many of our senior loved ones require assistance with their daily activities. However, they may compromise their safety when they are home alone. Serenity Empire provides a safe environment for seniors which allow them to maintain their independence and dignity while providing peace of mind to their families at our personal care home in Fairburn, Georgia. Our residents are able to enjoy their stay due to the available amenities and services that are ready to be provided to them by our highly trained senior care staff. Each caregiver is attentive to all needs of our residents. Serenity Empire is here to serve you or your family by providing compassionate care. Come visit us in one of our locations. Call 404-966-3002 (Douglasville) or 770-875-5064 (Fairburn) for inquiries. You may also schedule a tour/appointment online.